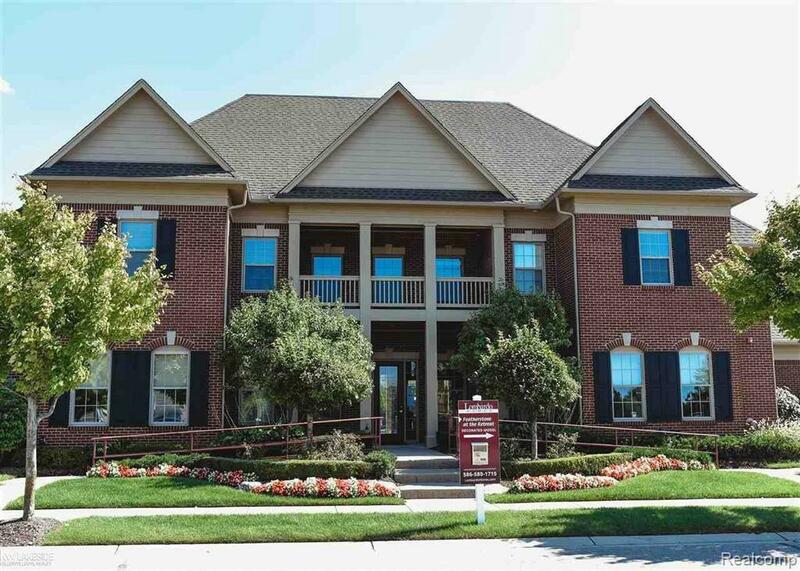 Beautiful well kept LUXURY condo located in "The Sandstone At The Retreat " condominium subdivision. 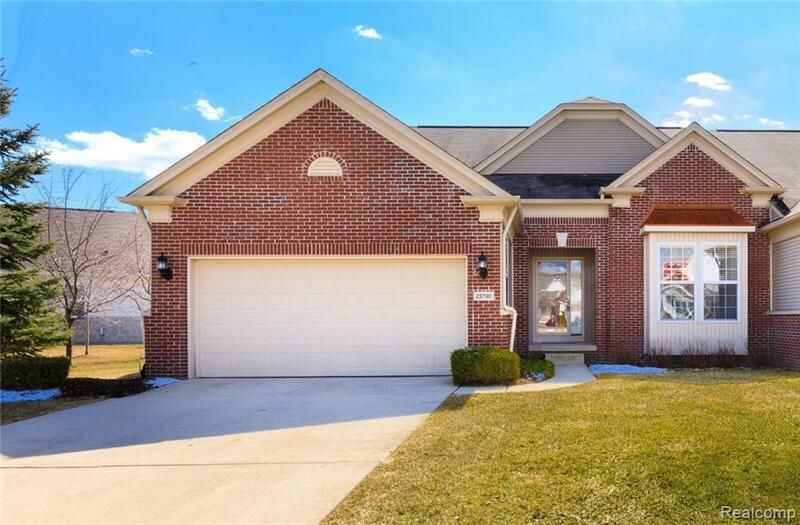 Granite counter tops, Cathedral Ceilings, Laundry room is located on the 1st floor, Stainless Steel Appliances stay, Hardwood floors, Corian Counter tops and Maple Cabinetry throughout!NEW HOT WATER TANK AND SUMP PUMP INSTALLED JANUARY 2019! Large Open space behind home, offering privacy, and room for families to play... door wall leading to a very nice deck located off of the back of the home. 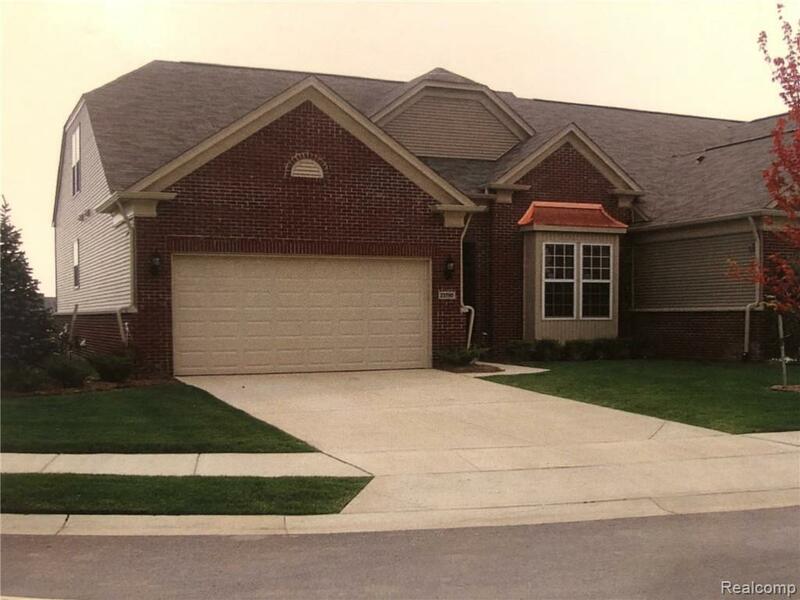 Very large basement, 1st floor master bedroom with Master Closet, and master bathroom!!! Lots of cabinet space throughout. There is a loft located On the 2nd level overlooking downstairs,.Lots of closet space, and 3 full bathrooms. 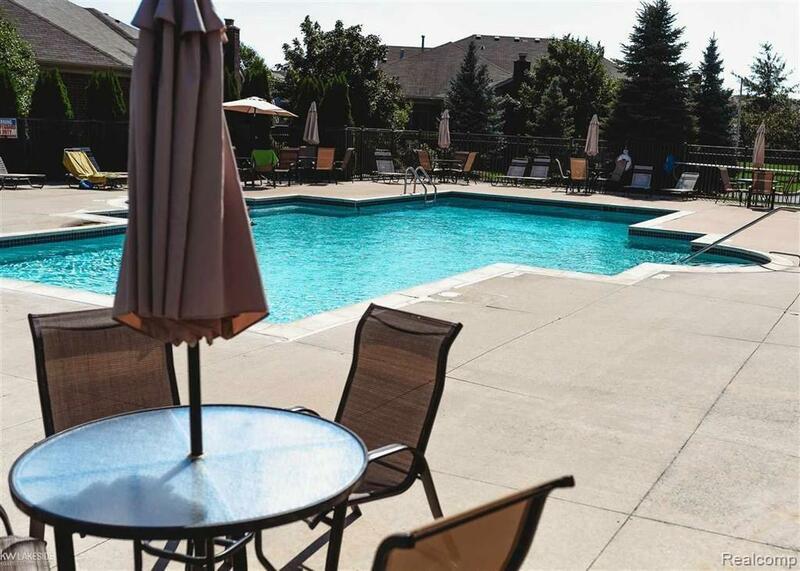 There is a clubhouse with a beautiful in ground heated pool, fitness center, and sauna. Homeowner has maintained and kept this condo in beautiful condition, this will not last! Easy access for showings.